Upholstery cleaning cost quoted in the prices list is completely owned by Fresh Upholstery Cleaning. We have all the right to amend the quoted prices as and when required by the business. The upholstery cleaning cost in commercial and residential places completely depend on the service type. The charges for upholstery cleaning services are based on per seat rate, the fibre of the couch or upholstered furniture and complexity in cleaning. 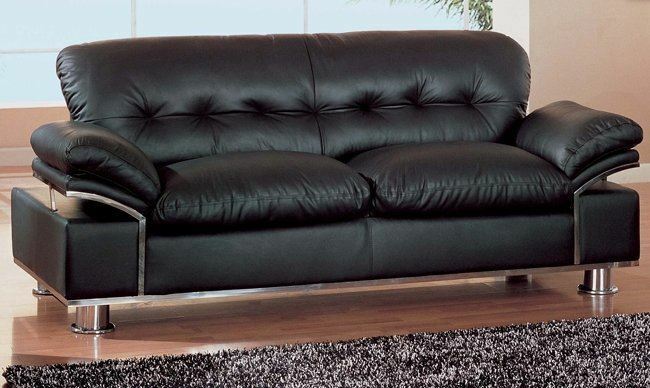 We also have the right to change the quoted upholstery cleaning costs at the time of service if we find upholstery condition different from the estimation. The payment should be done through cash or credit cards after the completion of the upholstery cleaning process. If there is any other method agreed such as bank transfer, then the customer needs to take the responsibility to transfer the payment before 24 hours of service. The customers can make the changes to the appointed services by calling us or writing a mail to us. The client is supposed to mention all the details in the mail, such as reference number, servicing address, date of services and appointed services. It is important for the customer to inform us in case of cancellations by giving us a call on 0420 230 164 or writing an email. We highly insist to inform us via call, so there is no chance of any miscommunication. If the appointment is cancelled before 24 hours of the servicing time, there will be no cancellation charges. cancelled just before a few hours of the services, a fine $95 shall be charged. Fresh Upholstery Cleaning does not take any guarantee for upholstery stain removal. Several stubborn stains like bleaching agents, permanent dyes, and acids can stay permanent on the upholstery fabric and can be difficult or impossible to get rid by any treatment. The customers are free to make any changes at the time of services other than the appointed services. They only will have to pay the additional charges for the appointed services. In case any of the party disagrees with the renewed prices, we have the right to cancel the services.